We have always been inspired by outdoor and indoor sports. This is what has changed us and what changes our customers all over the world. Every sports accessory was carefully designed for your needs. Your positive feedbacks force us to constantly improve and to provide you with the best indoor and outdoor accessories. We want you to run with confidence. To be the best version of yourself. Experience the difference. So go ahead and change your life with our amazing products. Boost Black Running Belt is our best selling running belt. It provides you with great comfort no matter the miles. Soft yet sturdy material will ensure you total focus. 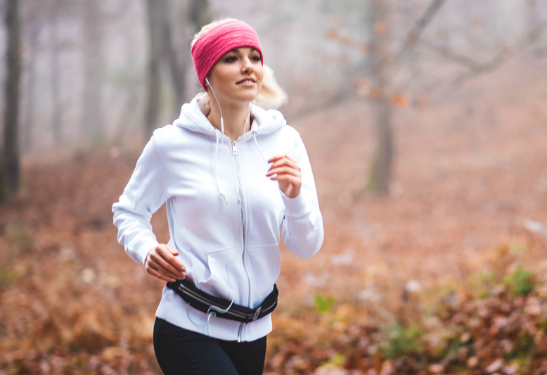 No bouncing, chafing or moving during running. We designed 2 separated pockets with water-resistant zipper. Your new iPhone fits perfectly into the large pocket. Store your keys, credit cards and other valuables in to the smaller pocket. Run and experience the difference. 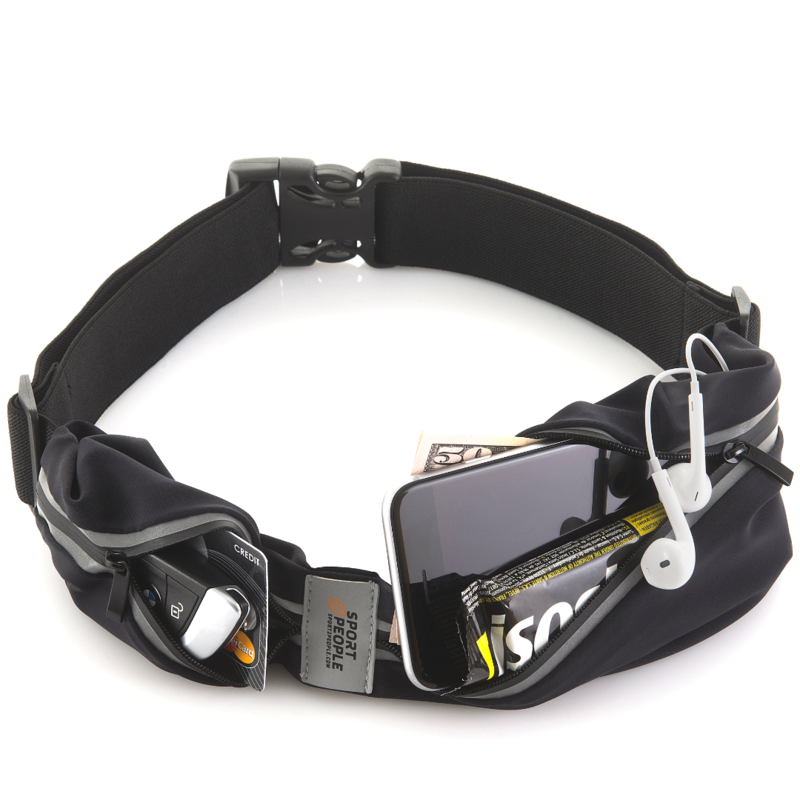 Sport2People Running Belt has a cushiony feel to it and doesn't feel bulky at all. Easily fits your smartphone in the bigger pouch, as it stretches and retains shape. Smaller pouch is great for keys. Soft & durable material won't let you down. Carry your phone with on a run and don't ever worry about dropping it. Bounce free. It will keep your items dry no matter the conditions. Running with my phone in my pocket was uncomfortable. Then, I started putting my phone in my running backpack but it was hard for me to reach it while running. With this running belt, all my problems have been solved! I've been using this belt in my last couple of workouts (speed intervals) and sometimes I forget it's even there. It's great! I really like the material because it feels very durable, and my phone fits with no problem. I hope it lasts for many years to come! 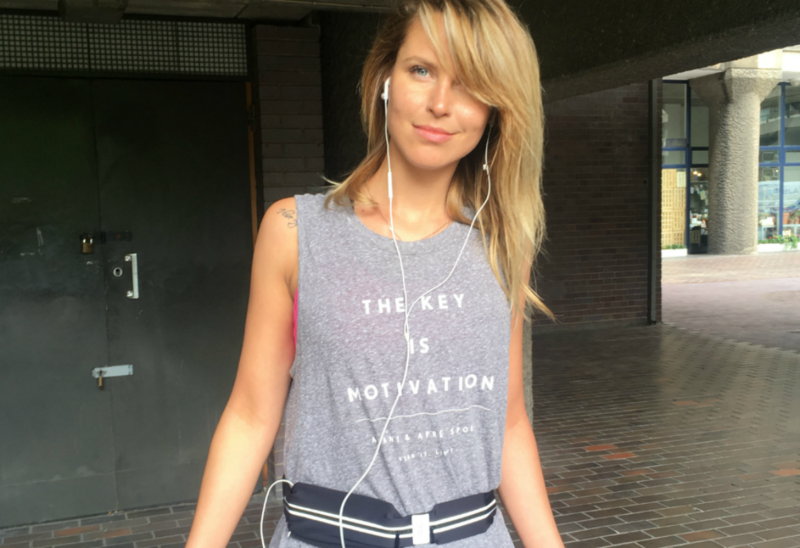 I love this running belt! I use it every time I go running. It fits my iPhone 6 (with hard case that includes an extra battery) and keys. It doesn't bounce when I run, which means no chafing. I wear it over the top of my running shorts, but under my shirt. If you're looking for a running belt, get this one!